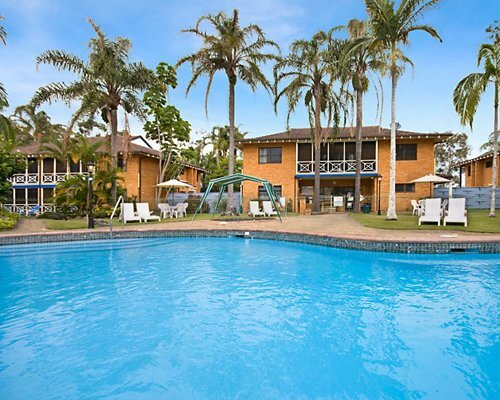 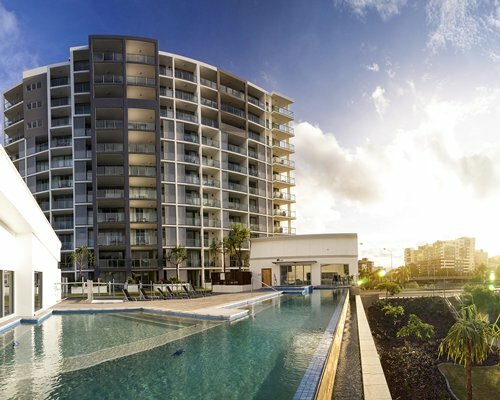 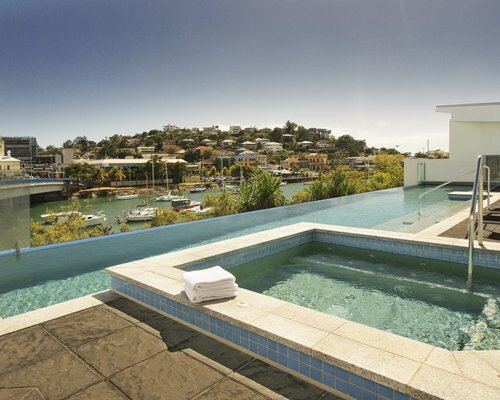 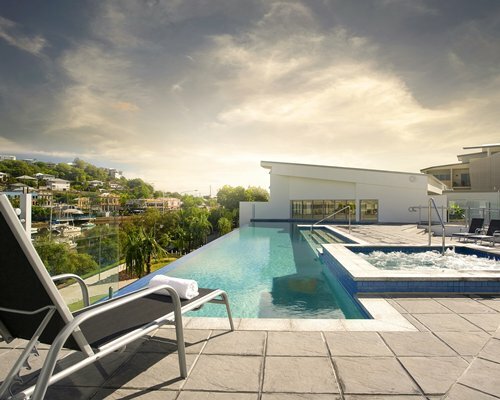 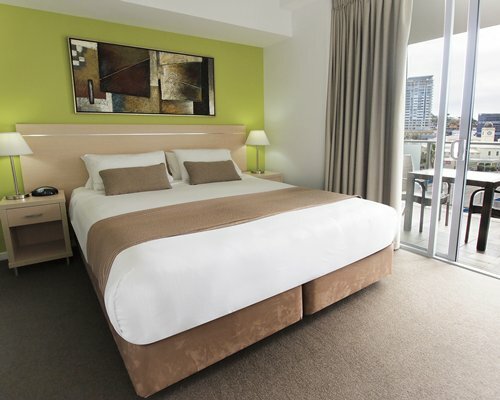 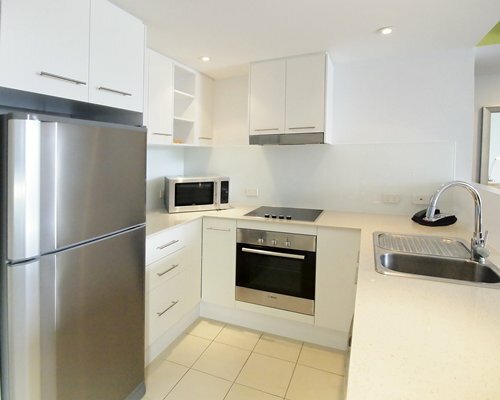 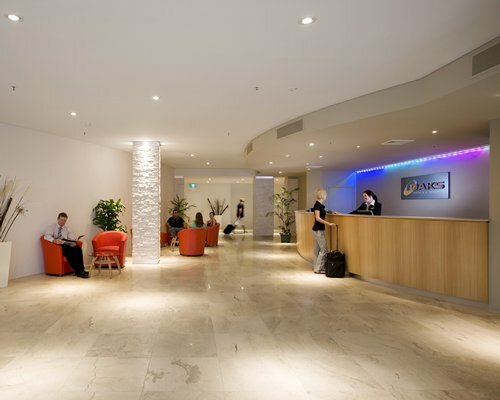 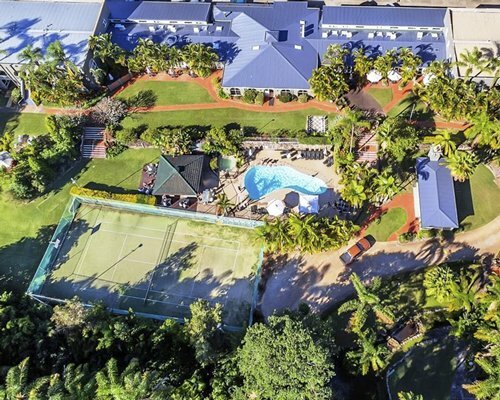 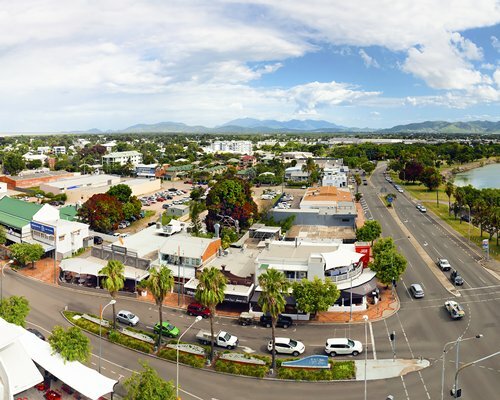 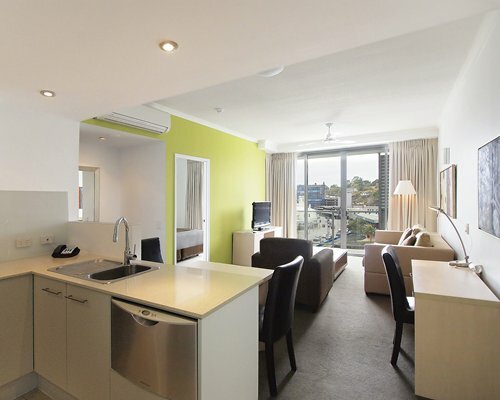 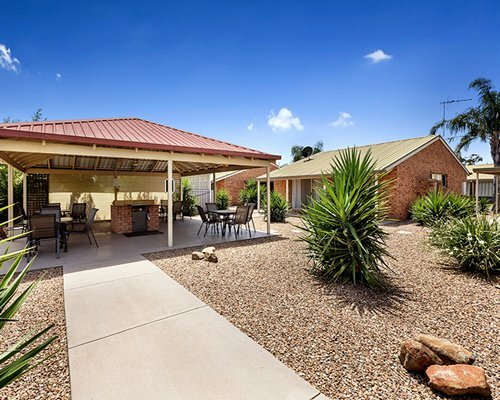 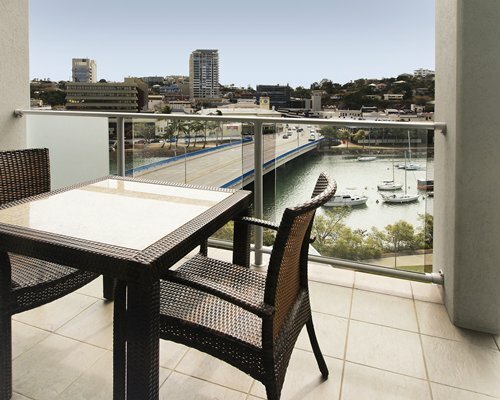 Gateway on Palmer is located on the waterfront and conveniently close to the CBD fringe. 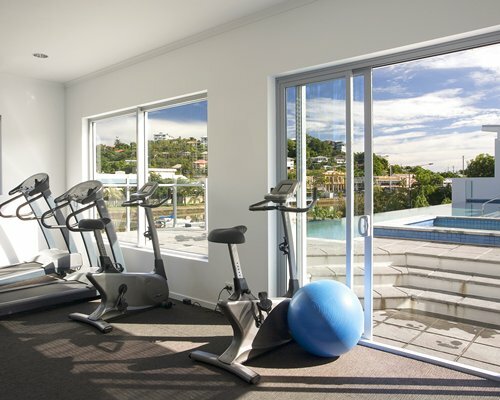 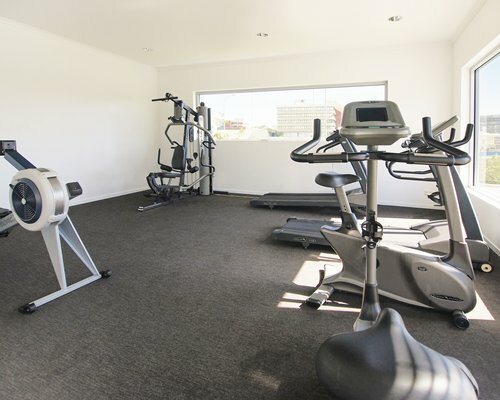 Facilities include a swimming pool with spa pool on podium level with views over the river and city, and a fully equipped gym. 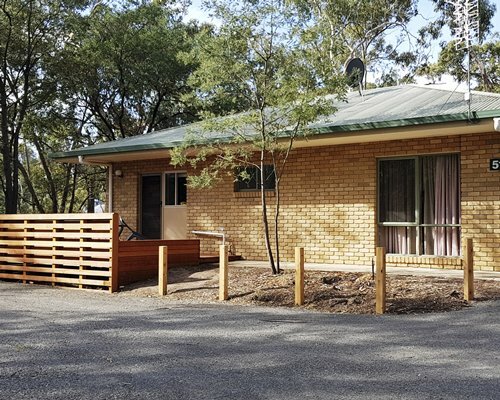 Car parking must be pre booked.